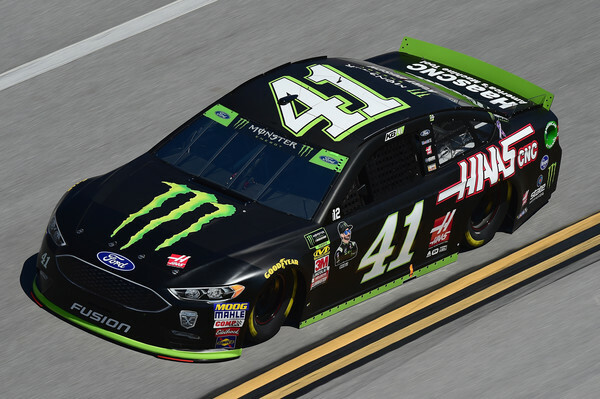 Kurt Busch captured the pole for Sunday’s running of the 1000Bulbs.com 500 at Talladega Super Speedway. 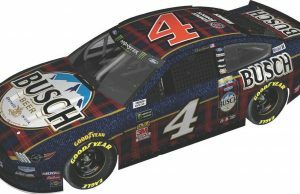 Busch’s No 41 car will be joined by his Stewart Haas Racing teammates as Clint Bowyer, Kevin Harvick and Aric Almirola will fill in behind him. Chase Elliott is the first non-SHR car in the field at fifth. 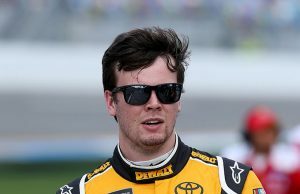 Coverage of Sunday’s running of the 100Bulbs.com 500 at Talladega will air on NBC and NBC Sports App beginning at 2 pm ET. 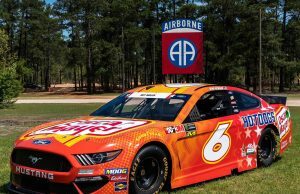 The 188 lap race around the 2.66-mile track is expected to go green at 2:20 pm ET. Joey Logano is the most recent Talladega winner while his teammate Brad Keselowski won here last fall.